Blue Cross of Idaho says the information did not include social security numbers, banking or credit card numbers or information about medical diagnoses. BOISE, Idaho — One of Idaho's largest insurance companies says someone was able to hack their online network to get access to the personal information of about 1 percent of its customers, including names, claim payment information and codes indicating any medical procedures the customers may have undergone. 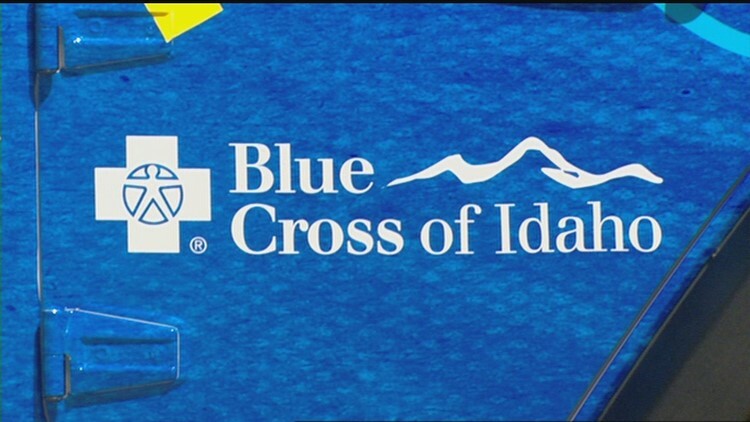 Blue Cross of Idaho made the announcement Friday afternoon in a prepared statement. A company spokesman did not immediately return a phone call from The Associated Press. The company says the incident has been reported to the FBI and company officials will notify all those whose information may have been accessed in the privacy breach. Blue Cross of Idaho says the information did not include social security numbers, banking or credit card numbers or information about medical diagnoses. Affected customers will be issued new member ID cards and will be offered a three-year membership in a credit monitoring and identity theft restoration service. According to the company's website, about nearly one-quarter of Idaho's population is enrolled in a Blue Cross of Idaho insurance plan.